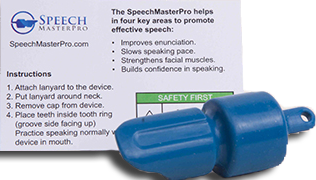 "Effective way to practice my voiceover script"
"Helped me decrease my mumbling"
"I noticed benefits in my son's speech after using the device"
The SpeechMasterPro is sold for $19.95 before shipping and handling. This device aids in four key areas to be a confident, clear, and effective speaker. The SpeechMasterPro is not a medical device. 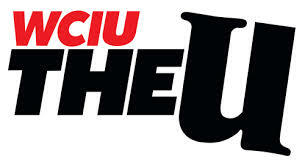 The information on this website is not intended to replace advice from a certified speech and language specialist.